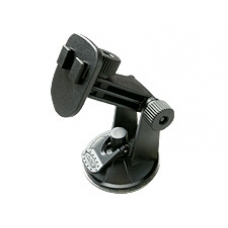 The HP official car mount is ideal for securing your rx5000 Travel Companion in your car, this is fully adjustable for keeping your iPAQ in the perfect position. Made from the highest quality high density plastics this is the official replacement car mount part if you have lost or damaged the mount supplied with your iPAQ. Please note, this part is the mount only and requires the mounting platform available separately. * High Quality, High Density Plastics. * HP part number: 9360801A4TQDGL.